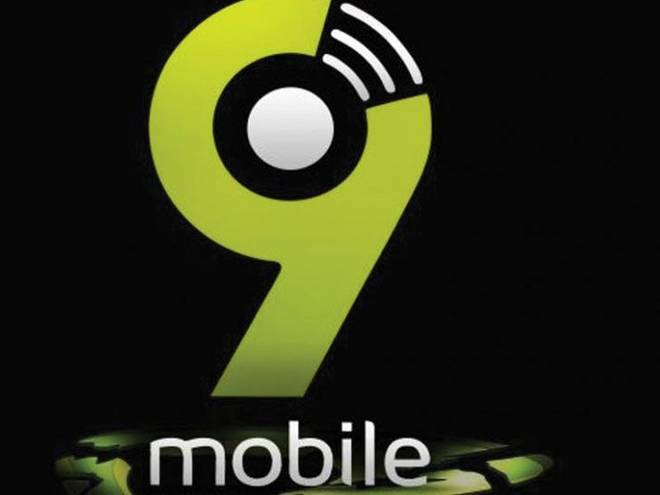 Telecommunications firm, 9mobile has introduced a Vehicle Tracking (VT) solution that will help individuals and companies manage the activities of their vehicle or fleet, reduce maintenance cost and optimize fuel consumption. With the rising cost of maintenance and the growing concern for vehicle and passenger safety, the VT Solution is a high-quality Swedish device powered with 9mobile SIM card and high-speed data, that allows users remotely track their vehicles on their mobile phones and website; ensuring they are in full control of their vehicles and fleet. >>Geo-fencing which allows the user set up triggers when a vehicle/fleet enters or exits defined boundaries. The device is available at selected 9mobile stores in Lagos, Abuja and Port-Harcourt, the VT Fleet Solution has a user-friendly monitoring portal, longer battery life, and longer location history. It also allows you to track your vehicle location and activities from the comfort of your phone, tablet or computer. 9mobile director said the minds of vehicle owners – individuals and corporate organizations – will be at rest as they will be able to focus their attention on other rewarding engagements. He said, “the VT Fleet Solution is an affordable product that individuals, corporate organizations, and our strategic partners will find very useful as it provides real-time vehicle surveillance and reporting, makes retrieval easy in case of theft, ensures efficiency in fuel usage and driver management. The installation of the VT solution is free at selected 9mobile stores.